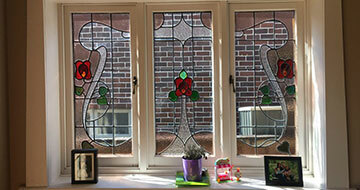 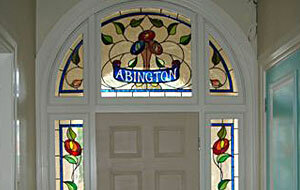 Lawrence Leadlights was established 20 years ago. 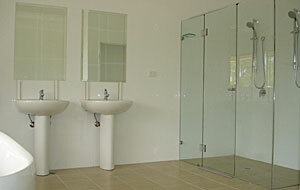 Lawrence has been in the glass and glazing industry for over 25 years and has extensive knowledge and expertise in all aspects of this industry. 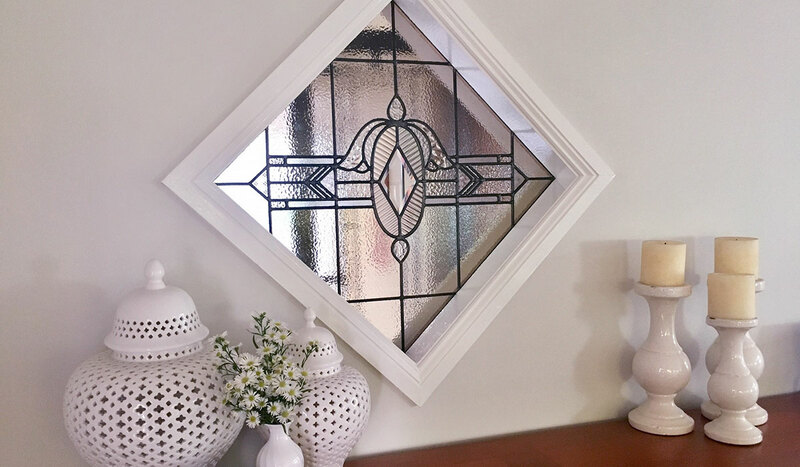 Lawrence Leadlights serves the entire Newcastle and Hunter region extending down to the Central Coast. 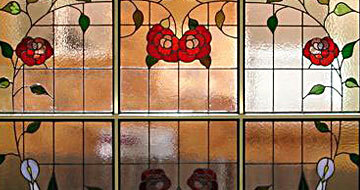 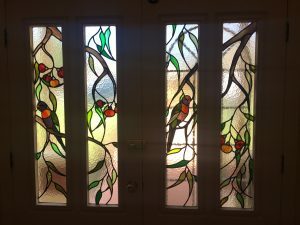 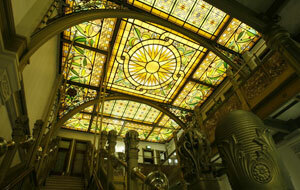 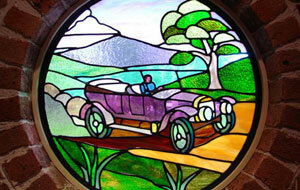 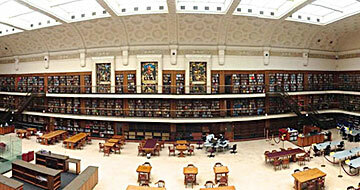 Read more about Newcastle Leadlights.